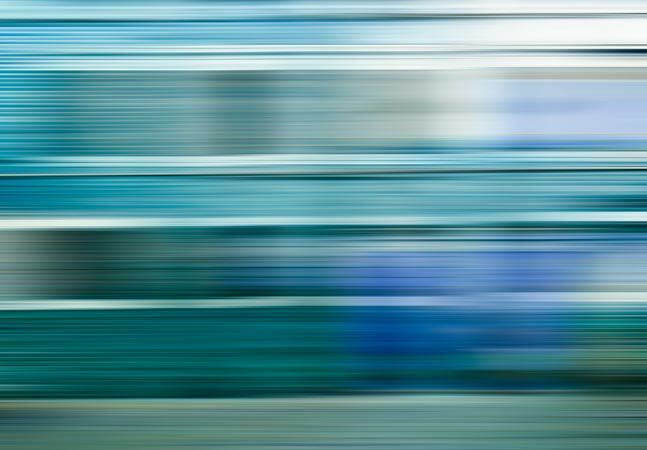 A new open source project hosted by The Linux Foundation says it bridges the gap between software-defined networking (SDN) and network functions virtualization (NFV) in its 1.0 release. 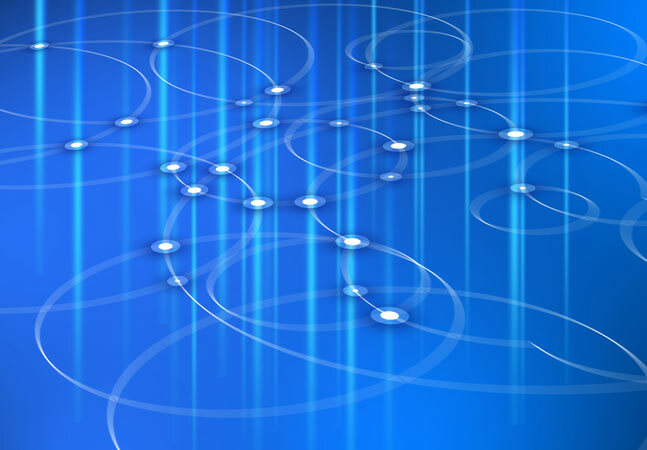 Called the OPEN-O Project (Open Orchestrator Project), it reportedly enables carriers to deliver end-to-end services across NFV infrastructure, as well as SDN and legacy network services. Although hosted by The Linux Foundation, the project originated from several Chinese telecommunications companies. According to documentation, its primary goal is the establishment an open framework that can be used to orchestrate end-to-end composite services across existing networks, in addition to emerging SDN and NFV infrastructure. "OPEN-O Release 1.0, called 'SUN,' ushers in a new era of open orchestration, bridging the gap between virtualized functions and connectivity services for brownfield environments for both residential and enterprise virtualized customer premises equipment (vCPE) use cases," says a news release issued last week to unveil the new initiative. 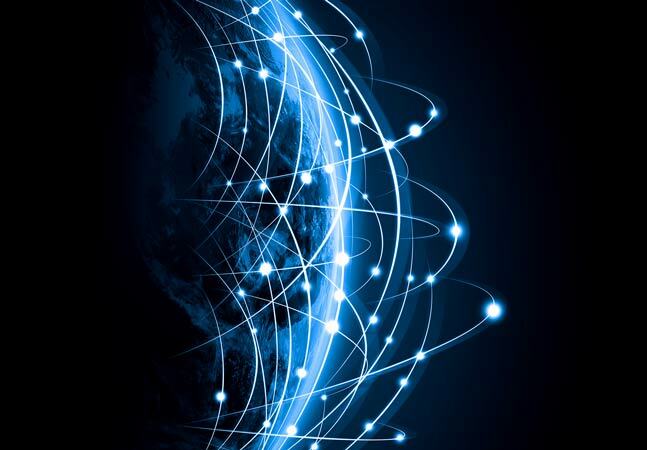 The project architecture includes orchestrators for global services, NFV and SDN. 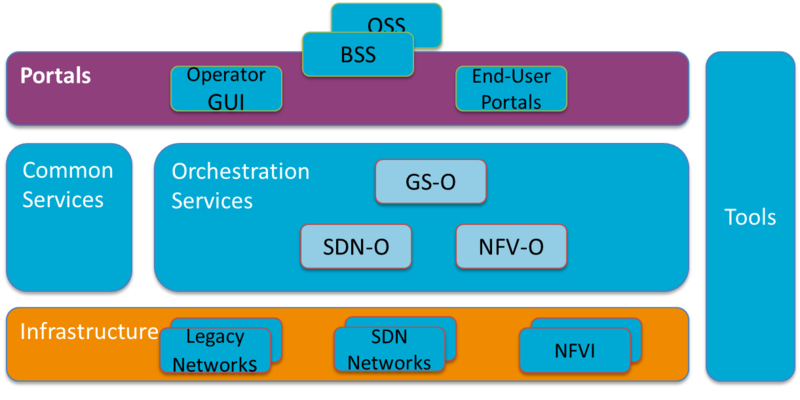 Documentation for the latter states: "The SDN-O provides network service orchestration over SDN and Legacy networks. It will provide full service life-cycle functionality (design, provision, operate). Release 1 is focused on network integration and automated network provisioning. Future releases will address dynamic model driven service design, provisioning and assurance, as well as working with SDOs to align models and APIs." 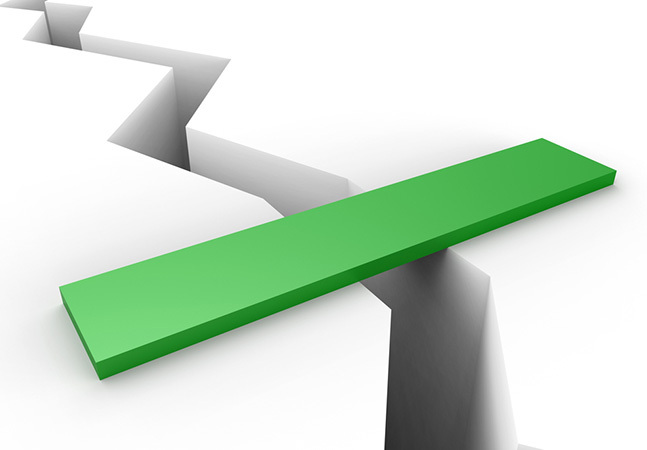 Enable operators to capitalize on NFV and SDN architecture. Multi-domain, multi-location and end-to-end service composition. Adopt industry-wide common information model and TOSCA/YANG (RFC 6020) data models to ensure extensibility, implementation efficiency and interoperability. Provide a common platform for VNF vendors, simplifying and accelerating VNF onboarding, development and deployment. Enhance the overall service lifecycle, through model-driven automation to enable reuse and incremental upgrades. Provide abstraction to operate over diverse SDN, NFV and legacy networks. "It is well accepted that SDN and NFV are the foundation of the next generation network," Madam Yang, deputy at the China Mobile Research Institute, said. "And China Mobile recognizes that orchestrator will be the core engine to enable such transformation and fulfill the ultimate promise of service agility and operational automation based on these new network capabilities. As the founding member of OPEN-O, China Mobile is very happy to see its SUN release delivered on time. And we will continue our contribution to the community in driving its prosperity and promote its adaptation internally in our labs and trial network." The project is now backed by 13 organizations at different levels of membership, including: China Mobile, China Telecom, Hong Kong Telecom (HKT), Ericsson, GigaSpaces, Huawei, Intel, ZTE, Canonical, Cloudbase Solutions, InfoBlox, Raisecom and Red Hat.